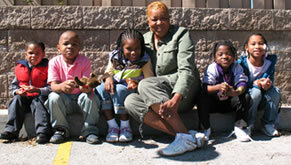 Malaika Early Learning Center would like to keep you up-to-date on the latest news and events. Please complete the information below and we’ll send you our current newsletter. Thank you!